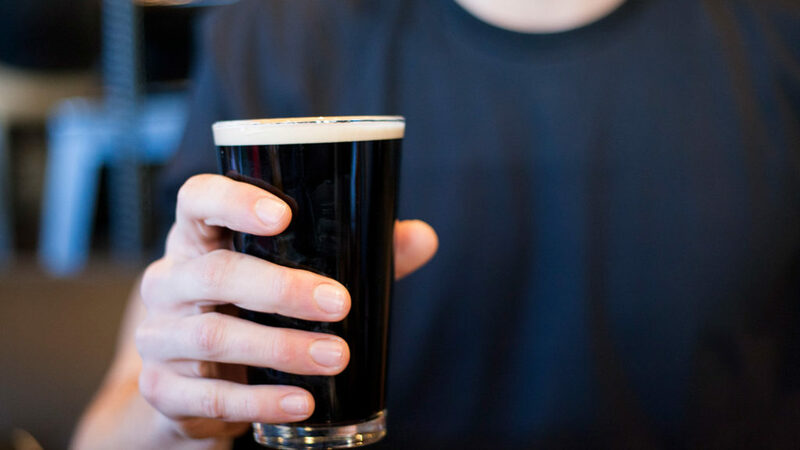 We’ve all got to eat, and the variety and choice at Whistler Blackcomb are top notch. 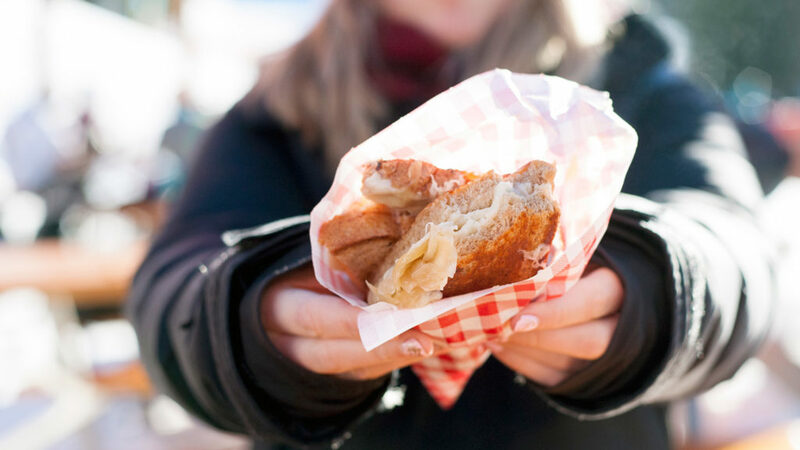 From quick bites that keep you shredding all day long to full dining experiences that are uniquely “Whistler”, here are a few “must-eats” when it comes to chowing down on the mountain! A Fresh Tracks pass may be just the ticket to peel you out of bed before the crack of dawn. Fresh Tracks is more than a way to snag an early up for first tracks down Whistler Mountain – although I can’t deny this is very appealing and always enjoyable! 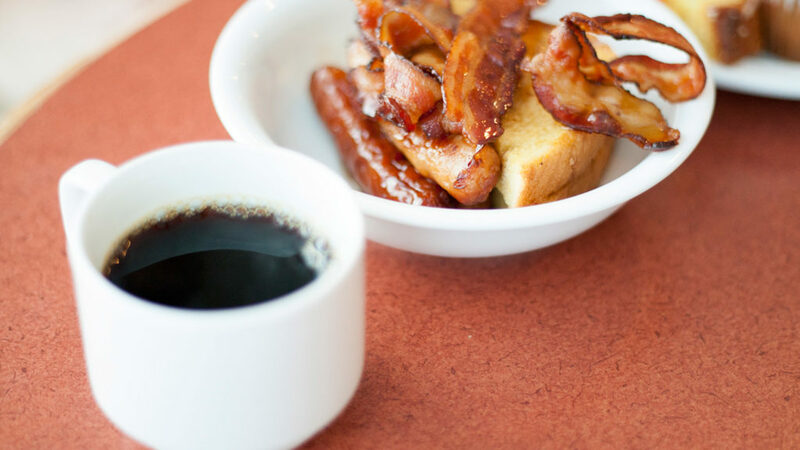 The mountain top breakfast is also the tantalizing aroma of bacon as soon as you step off the Village Gondola at the Roundhouse, and knowing there is more of it than you could possibly eat. It’s the unlimited coffee supply that fires you up for a big day of skiing or riding and the fresh croissants that go so well on the side. It’s sitting with friends and a delicious plate you’ve crafted with all of your favourite things from the seemingly endless buffet while the sun spills golden light over the Spearhead Mountain Range. 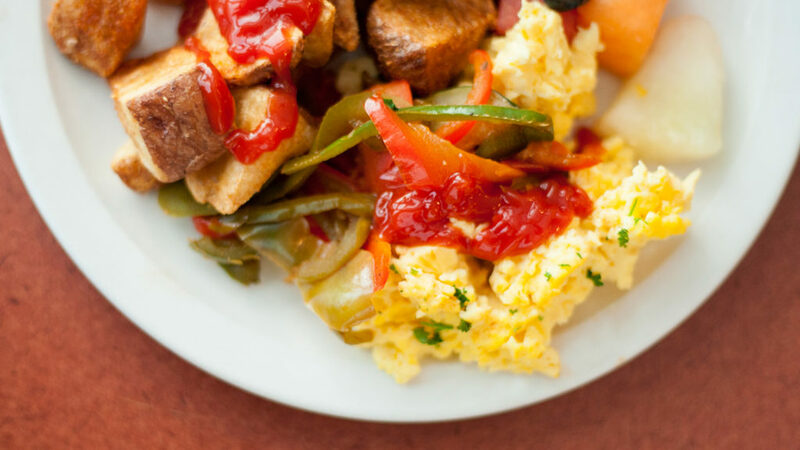 Fresh Tracks isn’t just first lines or just a breakfast buffet; it’s all that and an unforgettable experience. 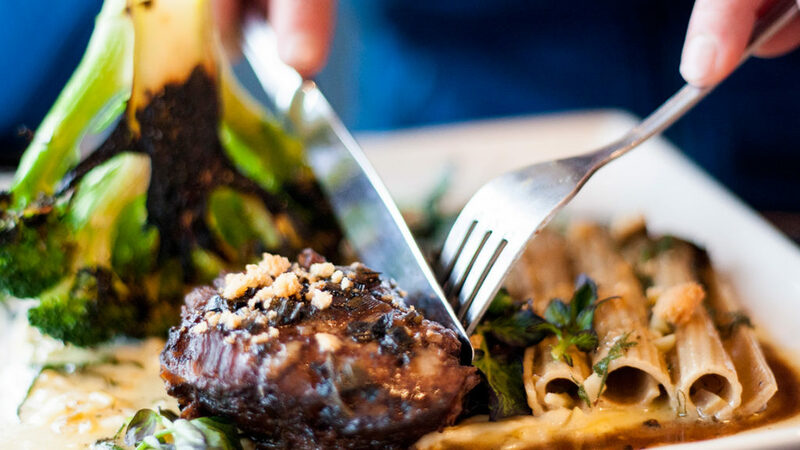 While a flute of bubbles is always readily available to toast to an especially memorable run, at Christine’s the menu rotates every couple weeks, meaning there is always something new to dazzle your taste buds. There isn’t a bad view in this venue due to clever tiered seating, so go ahead and soak in panoramic vistas from any seat. 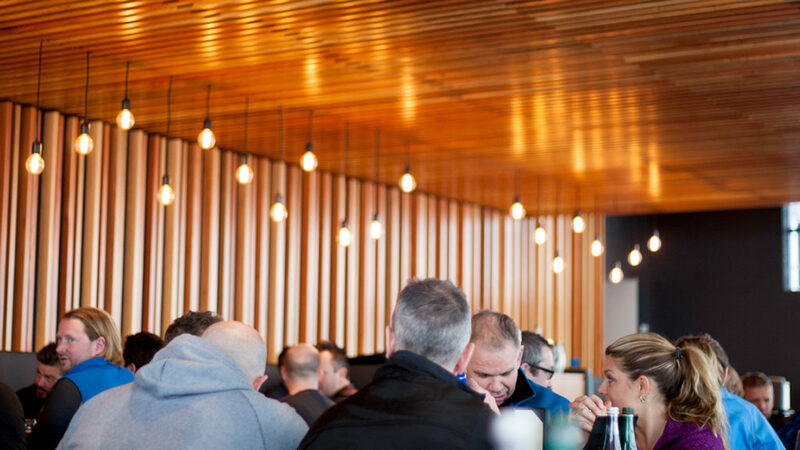 The newly renovated Christine’s on Blackcomb is in high demand – go in there for lunch, and you’ll see why – but best make a reservation first! This little semi-hidden gem is worth the short gondola ride every time. 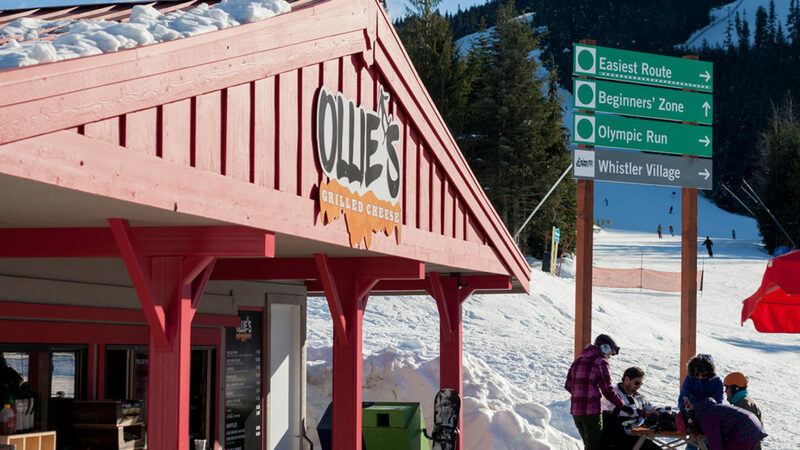 Whether you’re hanging out around Whistler Mountain’s Gondola Mid-station with beginners, skiing out after a big day in the alpine, or a season pass holder strolling the village in search of a snack, you should most definitely indulge in a scrumptious grilled cheese at Ollie’s Grilled Cheese Shack. You might assume grilled cheese sandwiches are for kids, well friend, you are so very wrong. These gourmet sandwiches are scrumptious and come in a variety of tasty flavours! Take it on the gondola up or down or simply enjoy the sunshine on Ollie’s patio. 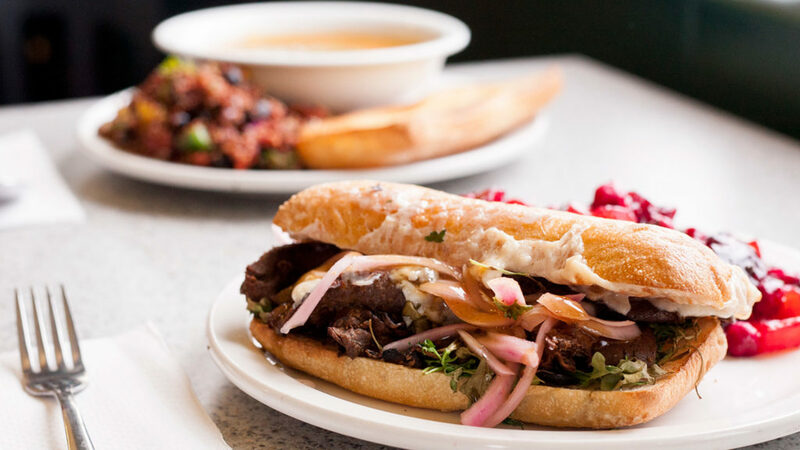 Vegetarian, vegan, or the furthest thing from it, I’m confident you’re going to love this place. 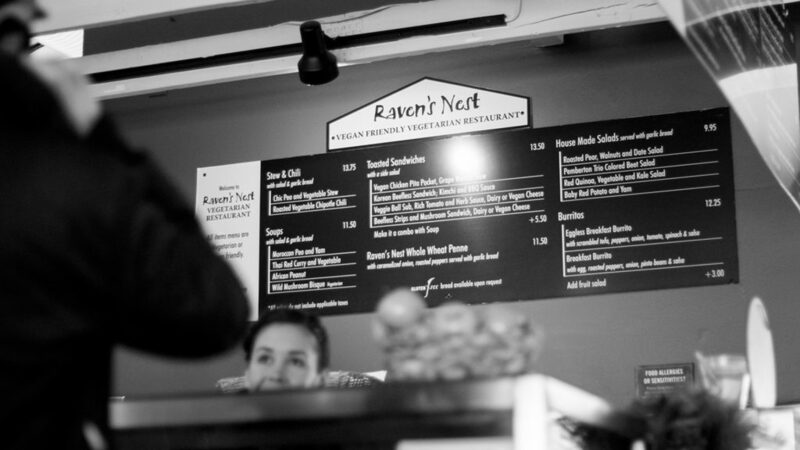 Raven’s Nest is nestled next to the base of Red Chair and the top of the Creekside Gondola on Whistler and offers an all-plant-based menu. Take a seat on the patio and drink in the views as you nosh on yummy soups, curries and chillies, fresh salads and warm sandwiches. While you can’t go wrong with any of these options, it would be a major faux pas, in my books, to miss out on a decadent almond milk mocha to sip on along with your lunch! Patio. Patio. Patio. The GLC’s new patio is heated, cozy and has the best seats in the house for people watching in Skiers Plaza and Whistler Mountain. 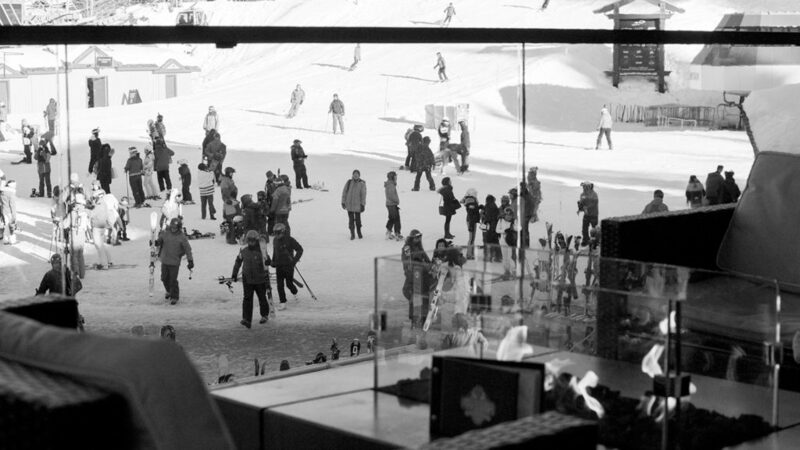 You can literally ski or snowboard right to the patio – talk about convenience! May I suggest a classic Caesar to curb that well-earned après ski appetite while you peruse the menu. Grab a bite (yum, waffle fries!) and snag an outdoor couch with a private fireplace to warm your cheeks while you watch the sun set over the mountains you just skied. If that’s not the perfect end to a day on the slopes, I’m not sure what is!